For as long as I could remember I have been in love with unicorns. No mater where you look beautiful paintings and illustrations are everywhere. I always remembered them being shinning white creatures that looked like horned horses. In recent years we have seen a series of bright pastel colours and glitter associated with the mythical creatures. There have been clothing items, snapchat filters, accessories, hair styles and bright dye all incorporating a unicorn theme. I recently picked up a set of pillow cases from Primark which read, ‘saddle up unicorn, let’s ride rainbows’. When getting into bed with my super girly coloured sheets and now wearing this super cute set, I know i’m in for a good nights rest. 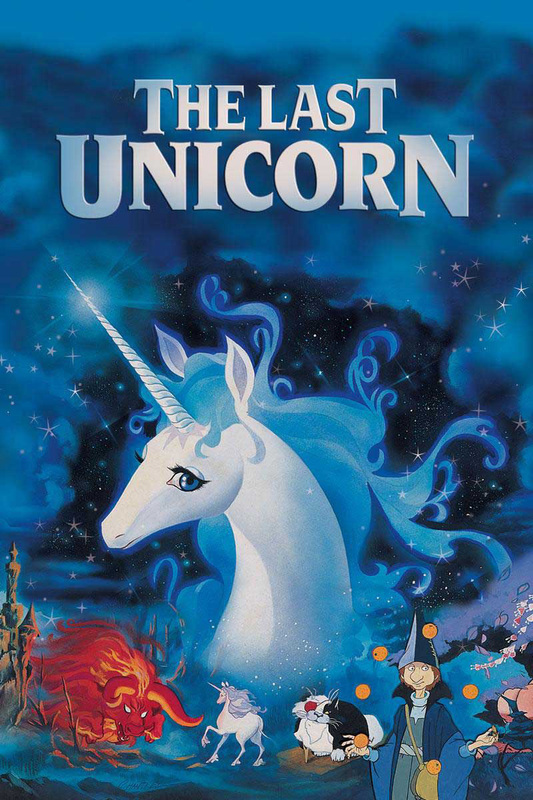 I love that something so fun and childlike as a unicorn is as loved as it is today. People of all ages tend to love the idea of the beauty and magic behind unicorns and the fact that they make such a great fashion statement is a bonus! Yours clothing currently have a selection of unicorn themed and coloured items as do other brands and companies everywhere. It’s nice to see that something I so loved as a child I can have fun with today. So who knows, you might love unicorns or just enjoy the pretty colours. If you fancy having unicorn dreams be sure to check out this fab set!